Wes Ellis: Save Us From the "Normality of Killing"
Save Us From the "Normality of Killing"
"Graceful LORD, we find ourselves living in the most powerful country in the world. The pride and self-righteousness such power breeds are beyond compare. No power exists that can humble us. We are tyrants of all we survey. We decide to bomb these people, send rockets against those people, kill those we call terrorists--all because we can. We are the most powerful people in the world. It is hard not to be caught up in such power. It is intoxicating. Sober us with the knowledge that you will judge this nation, you will humble this nation, you will destroy this nation for our pride. Send us a reminder that you are God, that you alone have the right to vengeance, and if it be your will, make those who bomb instruments of your judgment. At the very least, save us from the 'normality of killing.'" 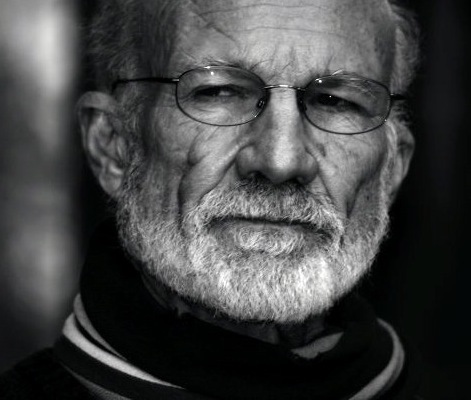 That prayer was prayed by Stanley Hauerwas after one of the numerous times in America's history that the U.S. sent missiles into Iraq. Sadly, we are still in need of such a prayer for we have all but been liberated from the "normality of killing." Indeed, killing is still the common method for preserving power and it is the dominant paradigm for responding to crisis.